Helping Our Clients Live a Better Life! 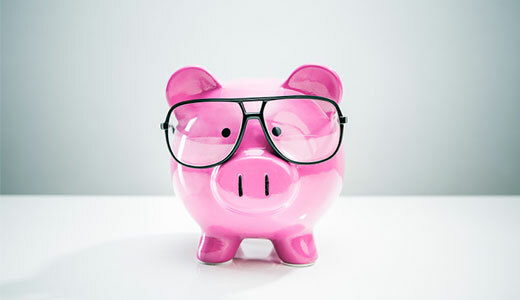 Get organized and better understand your finances so you can have less stress and enjoy more of your money. Understanding the tax code can help you hang on to more of your money. What every investor should know about tulips. With some much access to information today we continue to make poor financial choices…unless we have the right coach. 2) They want to remove the worry and stress from their personal finances. People have a tendency to make decisions one at a time as various situations present themselves. Over the years they compile multiple financial products, advisors, and institutions that make up their financial landscape. At some point they realize they have all this financial “stuff” but do not know how to put it all together to get them where they want to go. Utilizing a holistic approach, we teach our clients how their various financial decisions are related and how to best coordinate them to reduce risk and increase the efficiency of their money. The result is they have a better lifestyle and worry less about their money. 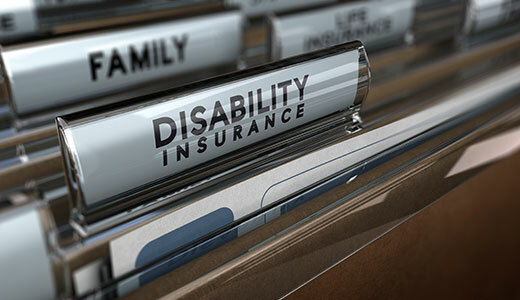 Protecting Your Future Income with “Own-Occupation Specialty Specific” Disability Insurance. 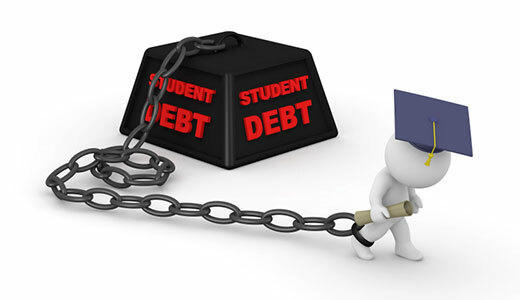 Understanding the various strategies for Student Loan repayment is critical to your overall financial picture. This is a sample event. 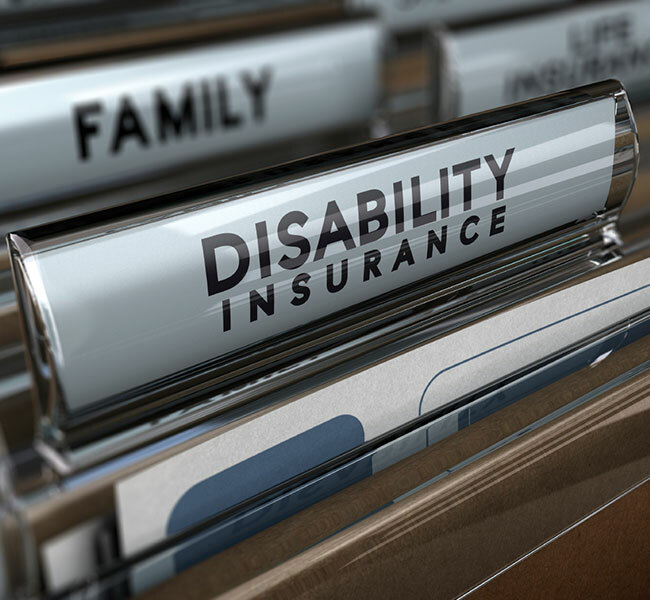 PAS is an indirect, wholly-owned subsidiary of The Guardian Life Insurance Company of America® (Guardian), New York, NY. Medfinity Financial is not an affiliate or subsidiary of PAS or Guardian.